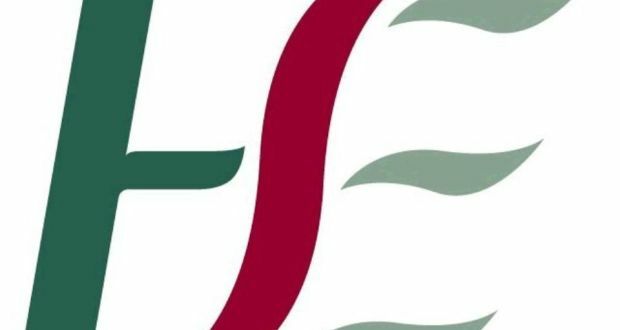 The HSE has confirmed it intends to close the Rosalie Unit, Castlerea. The unit has been closed to new admissions since September 2016, a decision which has been condemned by residents’ family members and politicians. However, the HSE has repeatedly stated it had no intention of reversing the directive. In a letter received this morning by the residents’ relatives, HSE Chief Officer Tony Canavan writes that the recent review of the 13 residents’ clinical needs found they do not require continuing in-patient psychiatric care. This finding is accepted by Mr Canavan who has asked that the local mental health team put alternative care arrangements in place for each of the residents. This will be done through a transition plan based on the recommendations of the review. “Ultimately this will mean that the Rosalie Unit will cease to function as a community psychiatric unit,” he states. He says he could not ignore the “independently and externally validated” clinical assessments which state the residents’ needs were no longer best met at the unit. He accepts that the decision will not be well received initially, but it was not taken lightly and he has fully considered the families’ views. He concludes that the clinical team will make contact with families in the coming days to arrange an appointment to discuss the outcome of the assessment and to agree on the most appropriate placement. In a statement Deputy Michael Fitzmaurice has described the decision by the HSE to close the Rosalie Unit as absolutely scandalous. He has called on all elected representatives to band together to fight the decision in unision.